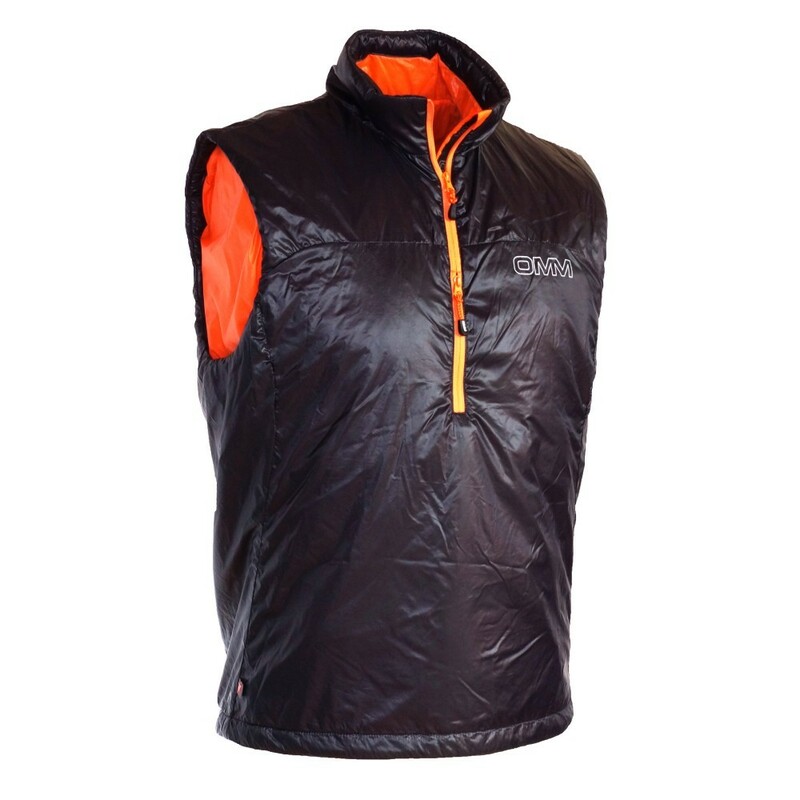 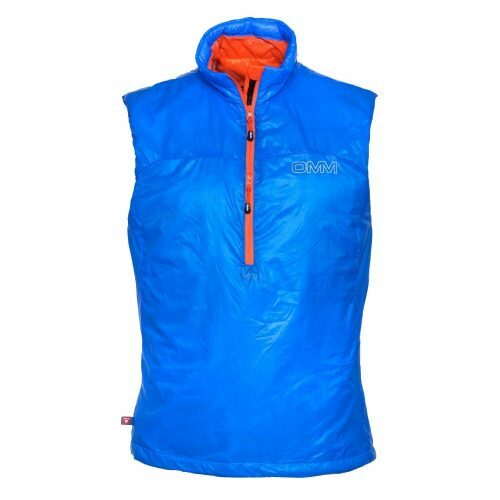 The Rotor Vest uses the same insulation as our sleeping bags giving you an incredible warmth to weight ratio. 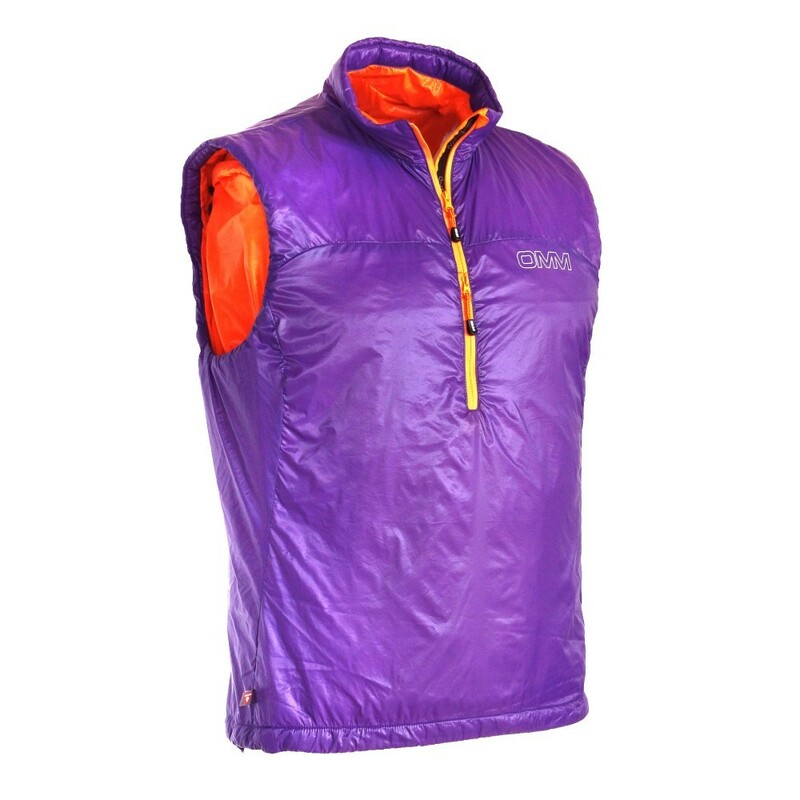 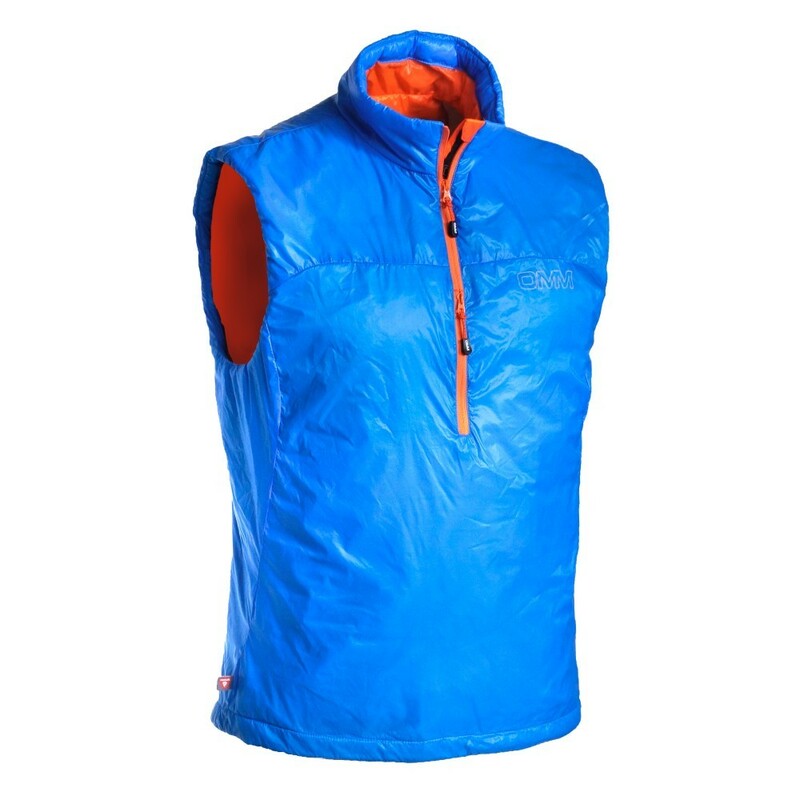 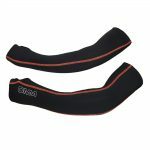 At 135g the Rotor Vest is ideal as a layer to quickly throw on or as part of a layering system in colder temperatures. 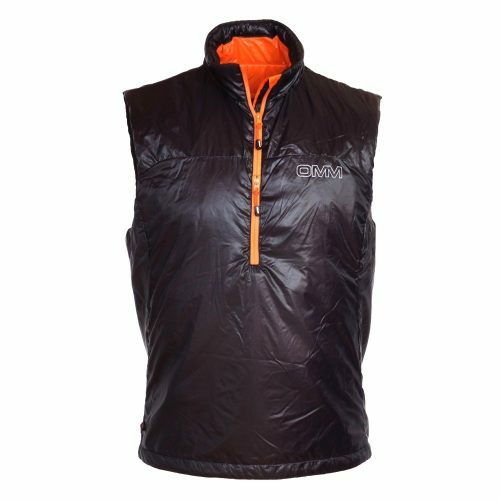 The body is filled with 40g Primaloft Gold and uniquely features Primaloft Luxe in the collar giving a soft and comfortable fit. Primaloft highest quality synthetic insulation. 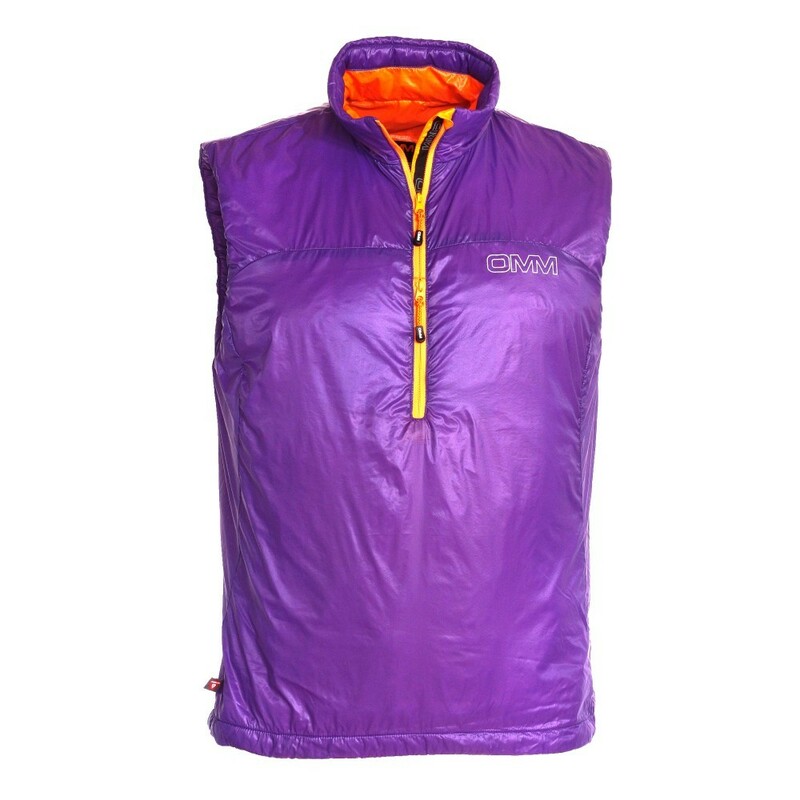 Primaloft Gold Eco is highest quality synthetic insulation. 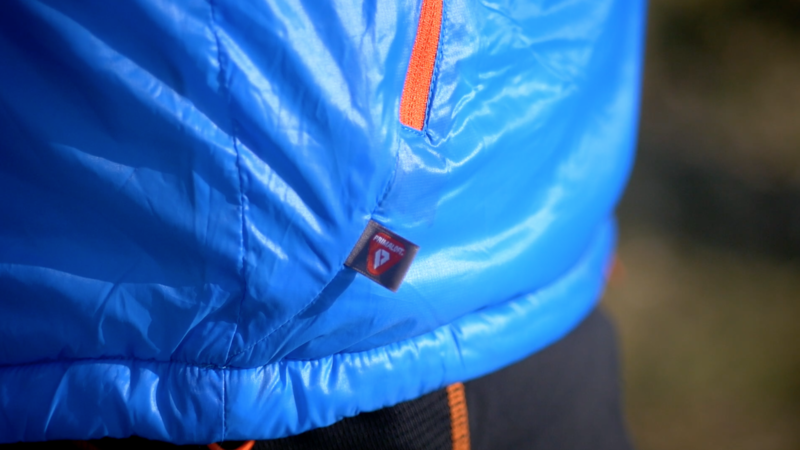 Warmth without bulk, water resistant, breathable & packable. 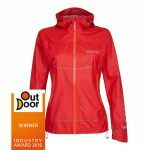 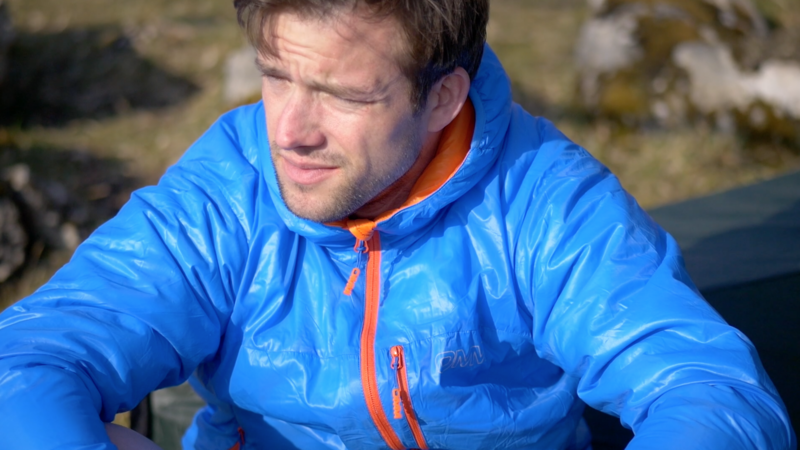 Combined with our Point Zero outer layer to provide a wind & water resistant shell. 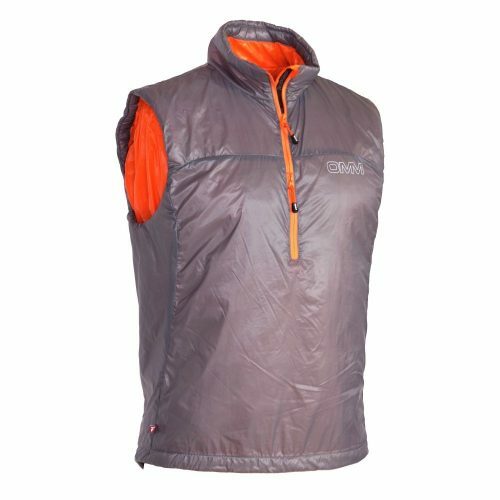 OMM insulation uses the same outer fabric from our wind stopper Sonic Jackets to provide wind & water resistance and retain warmth. 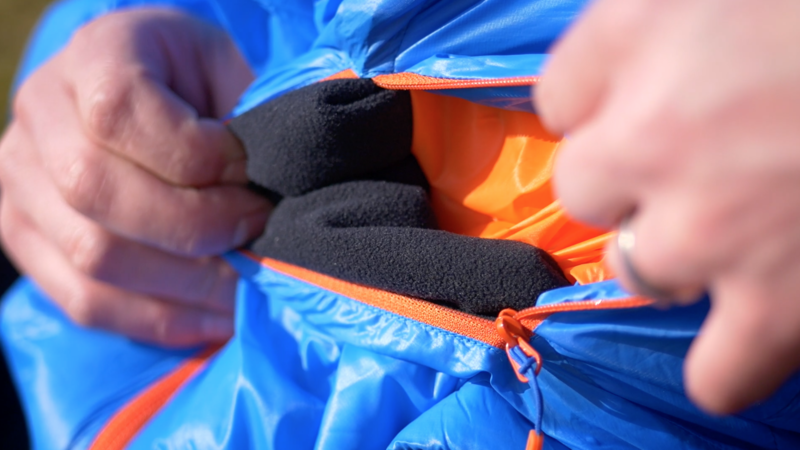 All insulation garments pack down into their own pocket for compact storage. 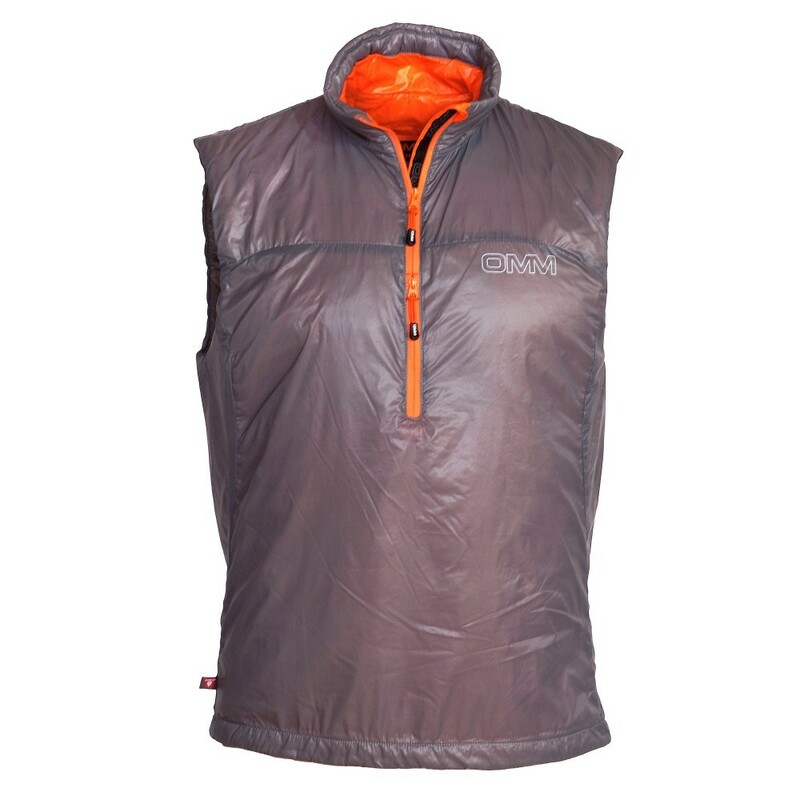 OMM insulation has the highest warmth to weight ratio for synthetic insulation by using the best quality Primaloft combined with our ultra light weight outer layer.